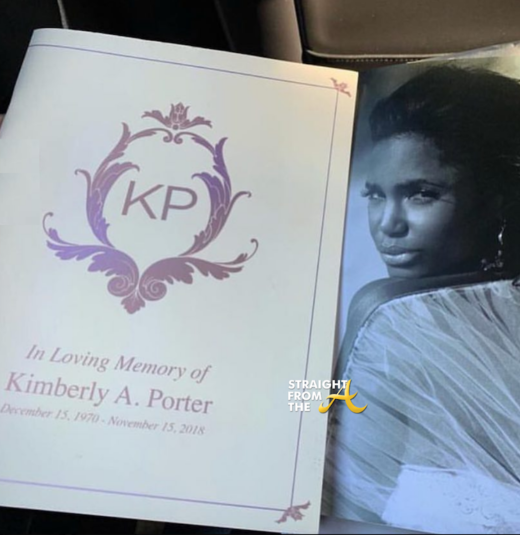 “From the top of the year, I was going through a real dark time,” he says, telling the story of how Porter helped him cope with depression earlier this year. 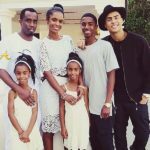 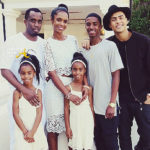 Diddy made sure to say that he would always be there for his kids, and that he always loved her regardless of whether they were together or just “best friends. 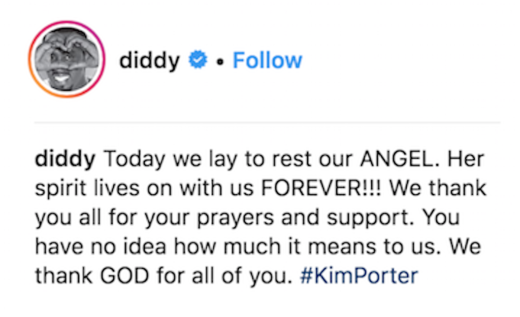 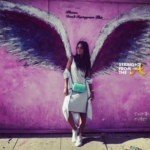 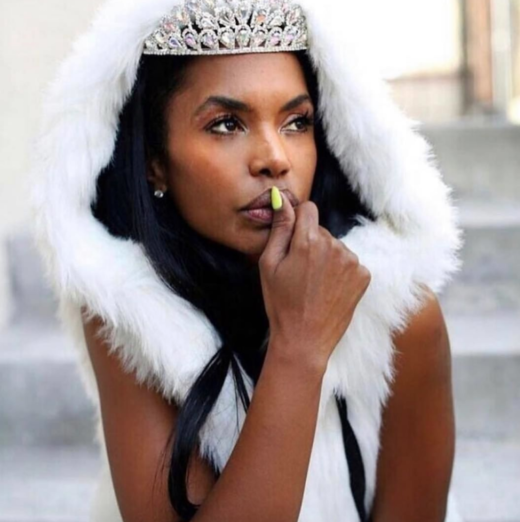 What are your thoughts about Diddy’s emotional eulogy?